Each SIG provides information on worldwide practice regarding the theme of the SIG, gives a view of practice in Japan on the theme of the SIG, provides professional development in the conferences and events it sponsors and through the publications it distributes to members, and provides professional opportunities such as presenting at the conferences/events and publishing in the SIG’s publications. A JALT member can join as many SIGs as he or she wants. The fee for membership in each SIG is 2,000 yen. To join a SIG, please see the JALT SIG website, or when you are at the conference, please visit the table of the SIG or SIGs you are interested in. You can also join a SIG at the conference Registration Table. In addition to the PanSIG conference, some of JALT's SIGs hold their own conferences. 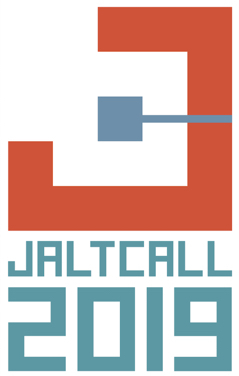 One of the largest of these is the JALT CALL SIG Conference, usually held in early June. JALT's chapters put on events regularly. While many of these are workshops or presentations by one or two speakers, some chapters hold mini-conferences. Please see the JALT calendar for details. 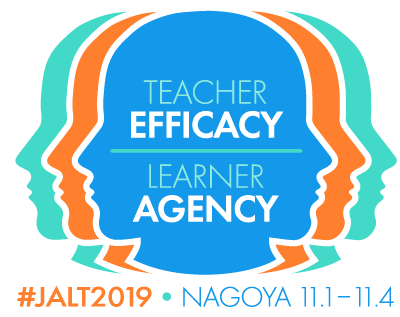 JALT's largest event is its Annual International Conference on Language Teaching and Learning & Educational Materials Exhibition, held in October or November. The Mind, Brain, and Education SIG (BRAIN) is a forum for language educators and researchers to share insights in neuroscience. We hope to be a driving force in bringing relevant new discoveries in psychology, cognitive neuroscience and neurolinguistics into language teaching in Japan. ICLE (Intercultural Communication in Language Education) SIG, JALT's newest SIG, aims at filling the gap within the existing SIGs at JALT, by exploring various ways language teachers could help shape their students' intercultural minds, raise their students’ cultural self-awareness, and educate for intercultural understanding. It will promote discussion about (1) various approaches to teaching intercultural communication in a language classroom, allowing educators to become better informed about language intercultural education theory, as well as (2) the development of resources appropriate to a foreign language teaching environment, taking into consideration the practical challenges of taking culture into account in the language classroom.